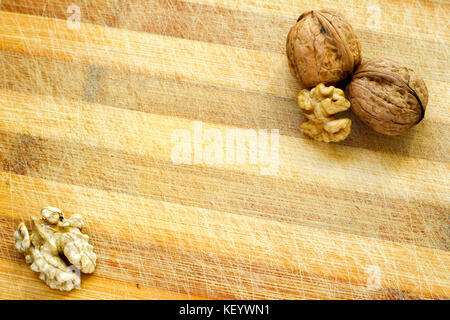 Whole walnuts and kernels on gray background and nutcracker. 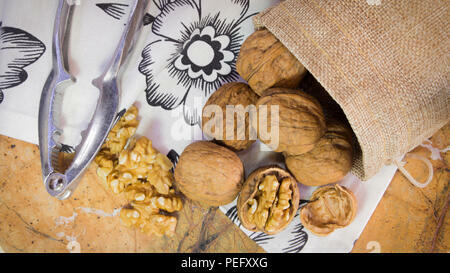 Horizontal photo of walnut shells and kernels in burlap sack on marble surface with white towel with flowers. 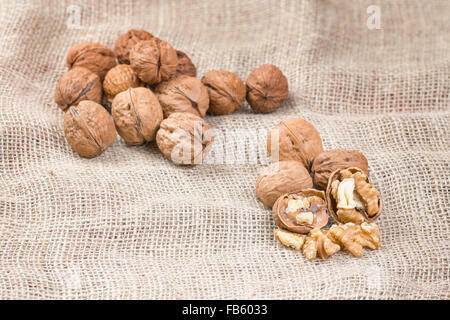 Nutcracker next to walnuts. 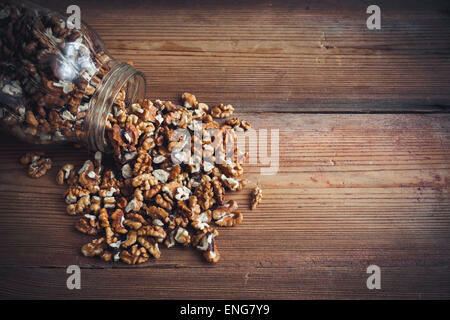 Walnut kernels and whole walnuts on rustic sack. 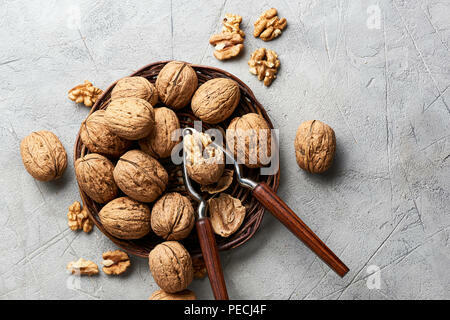 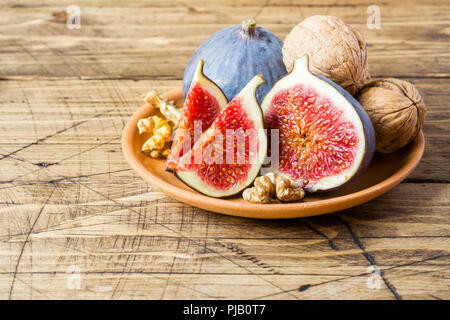 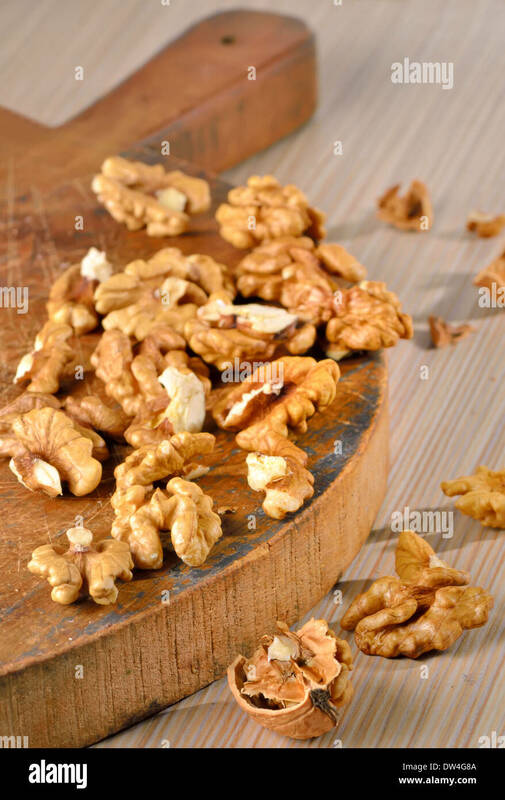 Whole and peeled nuts isolated on white. 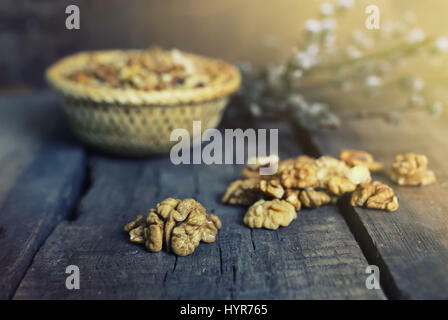 Healthy food and snack. 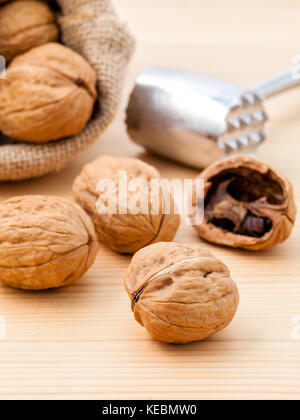 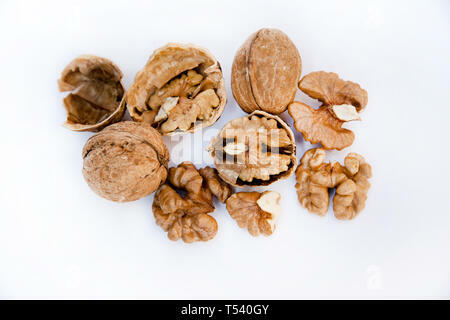 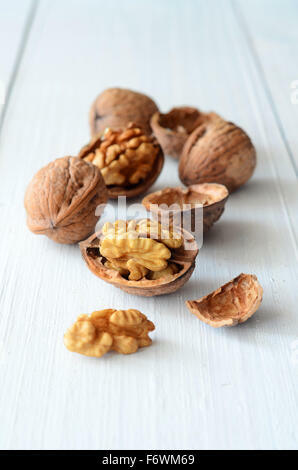 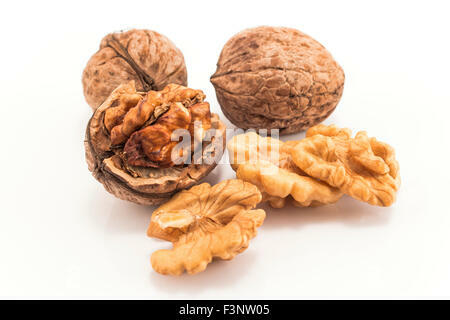 Walnuts kernels on white background. 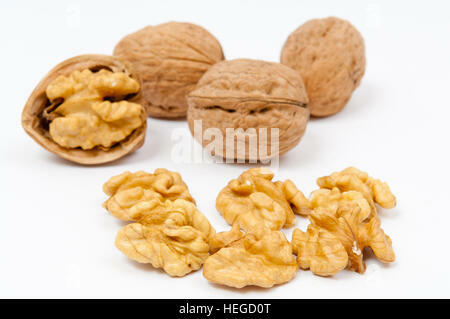 Fruits of walnut.